Your company has invested in moving your CRM and data to the Cloud, so it’s important to leverage all the capabilities and potential that Salesforce offers to reach your business goals. While you could figure it out on your own through trial-and-error, it might be a better solution to bring in an expert to help the process go faster and get the results you need much quicker. 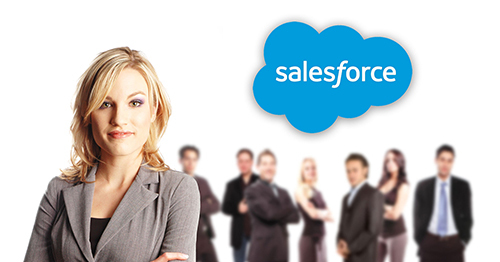 We can help with the customization of new, existing and even non-profit instances of Salesforce (NPSP). We are experienced with administrative services including user roles and custom permissions, security, access and data migration from legacy systems. And when you need custom fields, formulas, custom objects, tabs, views, workflow rules, Lightning apps, Visualforce pages, Apex triggers and other process automation, we can help with creating customizations that can save time and minimize data entry errors. 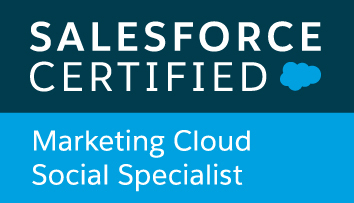 Automated campaigns, triggered email, auto-alerts, social media management, reputation management and monitoring are all possible with your Salesforce Marketing Cloud. But do your users know how to use it properly? Do they know best practices and follow your company’s social media policy and guidelines? 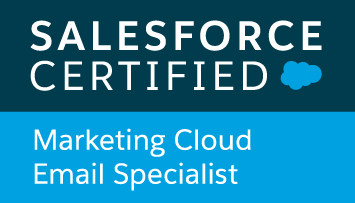 While it’s true that you can connect with your customers in ways that just weren’t possible a few years ago, the Salesforce Marketing Cloud programs can be daunting for many marketing teams, and especially for new users. Let us help with the planning, setup, customization, custom templates, marketing automation and user training for both Email Studio and Social Studio for your organization and your users to make it easier for you both. 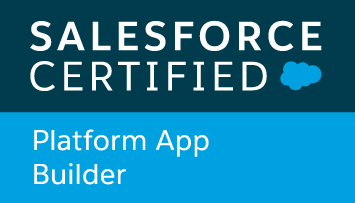 Our Salesforce professionals hold current certifications for Salesforce Administration, Platform App Builder, Platform Developer, Pardot Specialist, Marketing Cloud Social Media Specialist and Marketing Cloud Email Specialist. We’re ready to work with your team to get the most from your Salesforce instance or NPSP by automating your business processes and systems. While you could contract with someone in another city or state, wouldn’t it be nice to sit down and discuss your current and future needs with someone face-to-face? We’re here in Oregon and ready to provide viable solutions for your company right now. Bravio Group consultants are available by the hour, project, or on contract basis to assist you with the integration, advanced customization and end-user training. We take pride in our work and will go above and beyond to help you and your team streamline your business systems. 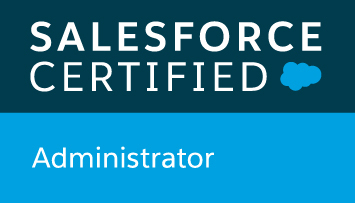 All of our staff is certified and based in Medford, Oregon and ready to travel to your location and work side-by-side or even work remotely to service your Salesforce instance. Give us a call today for a free consultation to discuss your goals and needs.